Over 30 years of booze had taken its toll. I had a choice - stay sober or drink and say goodbye to living. This is the story of my first year of sobriety. I want you to share the highs and lows and meet the friends and foes I met throughout the journey. 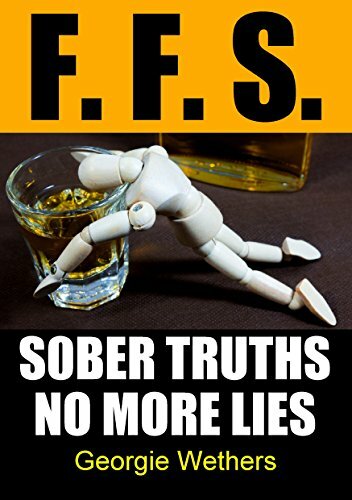 I hope you can accept the message and pass it on to the still suffering alcoholics. It only takes one day at a time.